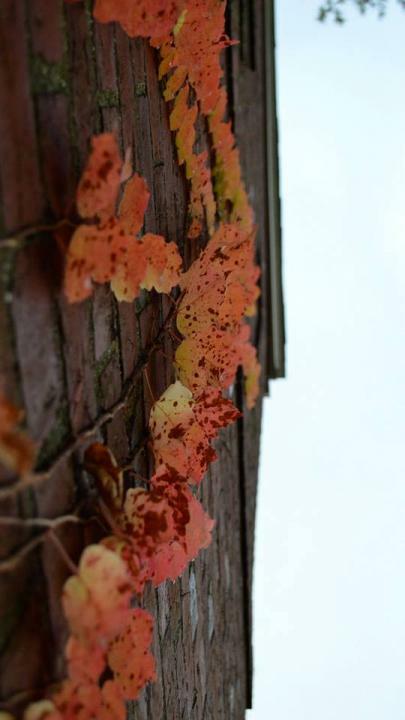 Walking around Bentley University snapping some photos I saw some ivy growing on a building and thought what could I do to make it different. Perspective! I set my camera on the building and pointed it up with a shallow depth of field and got a winner!